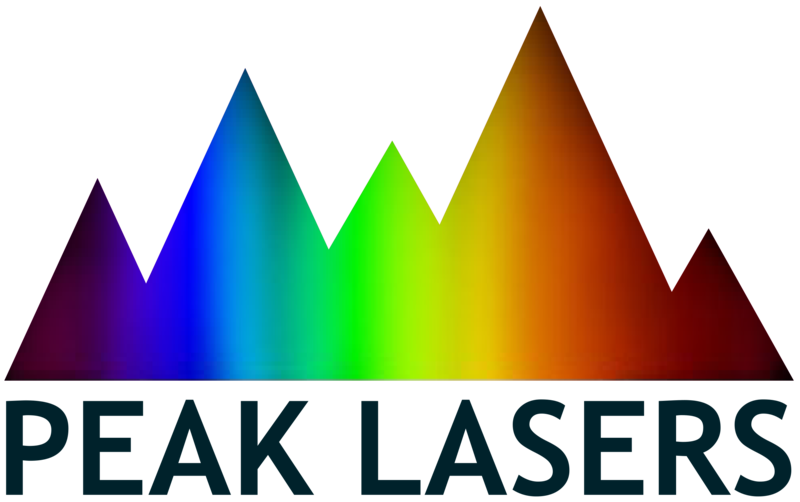 Confused about class 4 vs class 3 lasers ?  iPALM is a new generation of portable physical therapy laser provided by Peak Lasers. The maximum power is 9 Watt and with the choice of two wavelengths, 810nm and 980nm. The iPALM is battery operated which makes it ideal for practitioners on the go, home call outs, seminars, sporting events and can easily be stored away in the office draw. Additionally the iPALM comes complete with a cooling lens that works to keep skin temperatures low during treatment. Control Mode True Color Touch Screen, 3.5"